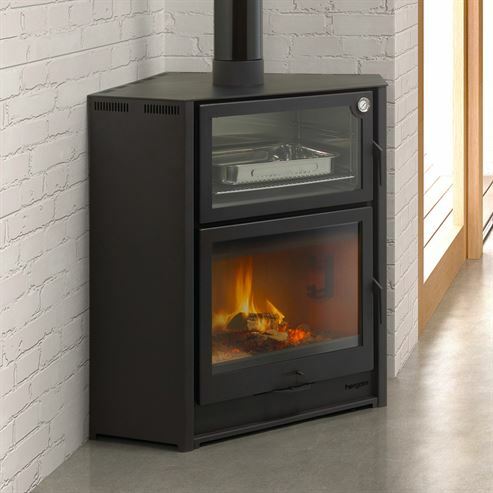 The Laredo is not just any stove. The Laredo also includes a big capacity oven in stainless steel, which is also removable for easy cleaning and maintenance. Featuring double wall construction for convective hot air circulation and oven heating. 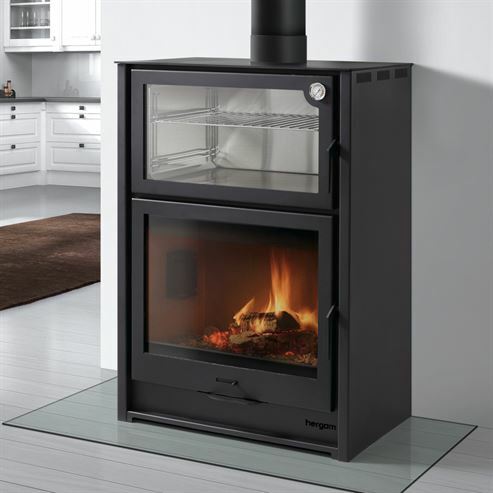 This stove is highly efficient and has outstanding combustion values; this along with the airwash system keeping the glass clean makes this a quality product. Available in two models, standard and a corner model for versatility.